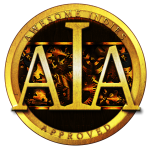 Awesome Indies Seal of Approval! 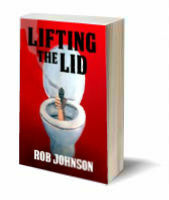 Lifting the Lid received the Awesome Indies Seal of Approval some time ago, but more recently, Heads You Lose and Quest for the Holey Snail have also been approved. 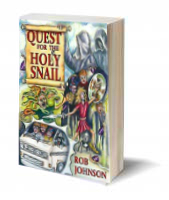 Click on the title of each book if you’d like to read the full reviews. 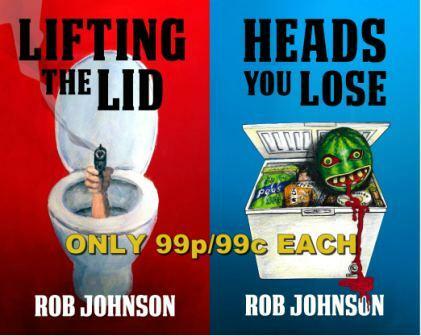 Yes, bot h books in the Lifting the Lid comedy thriller series are currently only 99p (UK) and 99c (US) – but for a few days only. ‘Heads You Lose’ – Out now in paperback! 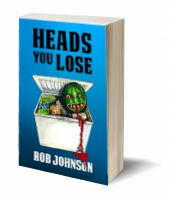 As well as the e-book edition, Heads You Lose is now also available as a paperback from Amazon. ‘Heads You Lose’ nominated for award! Heads You Lose has been shortlisted for a Readers’ Choice Award in the Humour Category at the Big Al’s Books and Pals review website. There are fourteen categories in all, and nominated books have been chosen which “stood out from the pack as exceptional examples of Indie (self-published and small press) writing”. Anyone can vote in as many or as few categories as they want, and there are plenty of raffle prizes to be won if you do. The Grand Prize is a $75 Amazon Gift Card. If you’d like to vote for Heads You Lose (or any of the books in the thirteen other categories), please go to http://booksandpals.blogspot.gr/2015/03/2015-readers-choice.html and follow the instructions towards the bottom of the page. Many thanks for voting and good luck with winning a raffle prize. 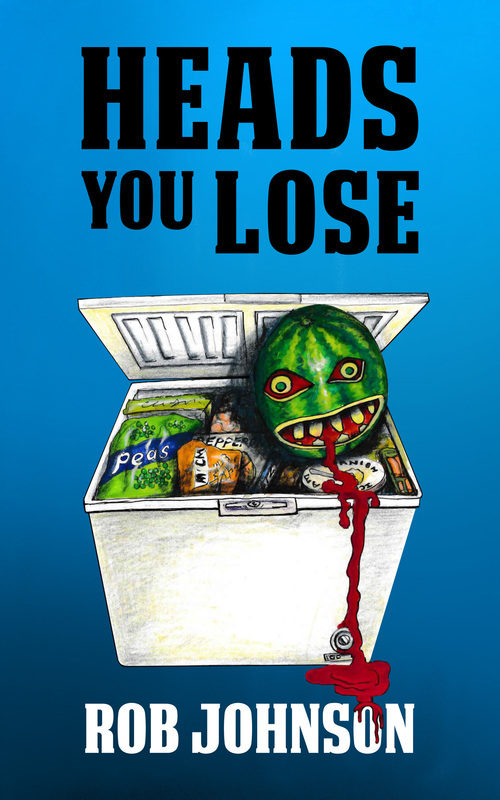 ‘Heads You Lose’ – Out now on Kindle! Click here to buy Heads You Lose. 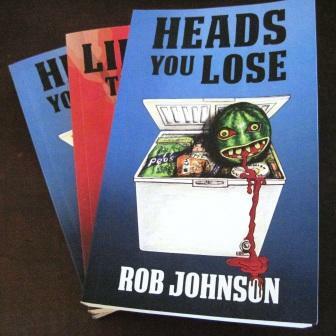 Heads You Lose is the second novel in my ‘Lifting the Lid’ series and will be published very soon – first as a Kindle e-book and then in other e-book formats and as a ‘proper’ paperback. Click here for more information about the book and to read the first four chapters.